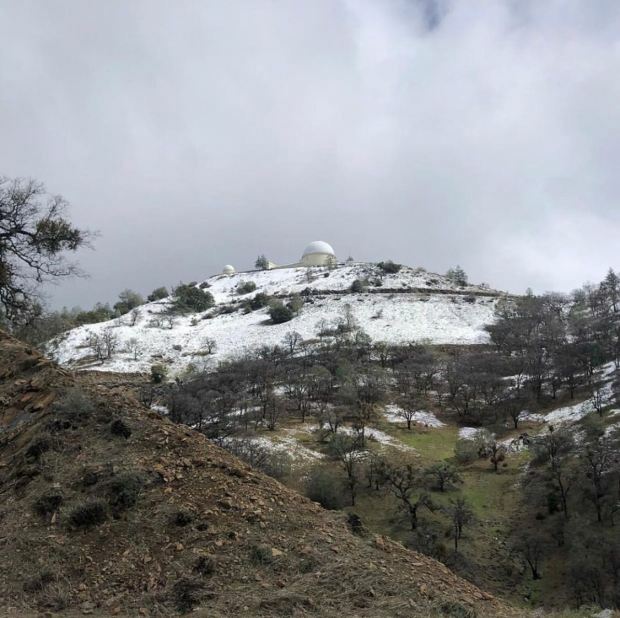 A grand total of 38.1 inches of snow fell at the Lick Observatory atop Mount Hamilton in February, setting a new monthly snowfall record for the South Bay peak, according to the National Weather Service. February's snowfall total on the Bay Area's highest peak topped the mountain's previous monthly record of 33.6 inches set way back in January 1950, the weather service reported. 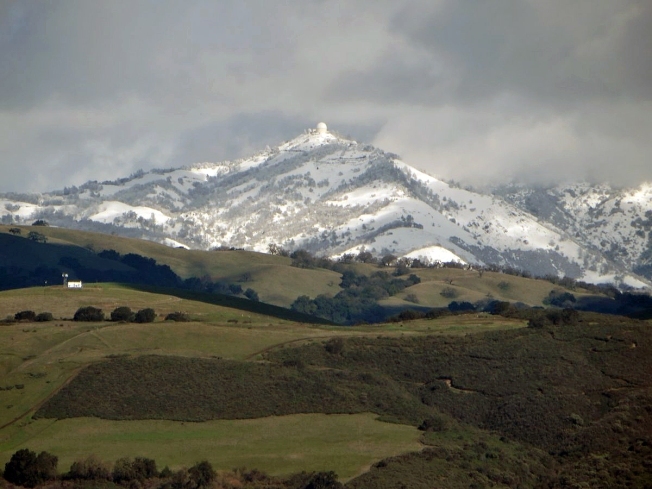 Snow on Mount Hamilton Sets a Record! Weather records for Mount Hamilton began back in 1948, according to the weather service. Snow made it to the Bay Area on Monday. As the National Weather Service predicted, snow was falling in some of the region's higher elevations such as Mount Hamilton. Cheryl Hurd reports.